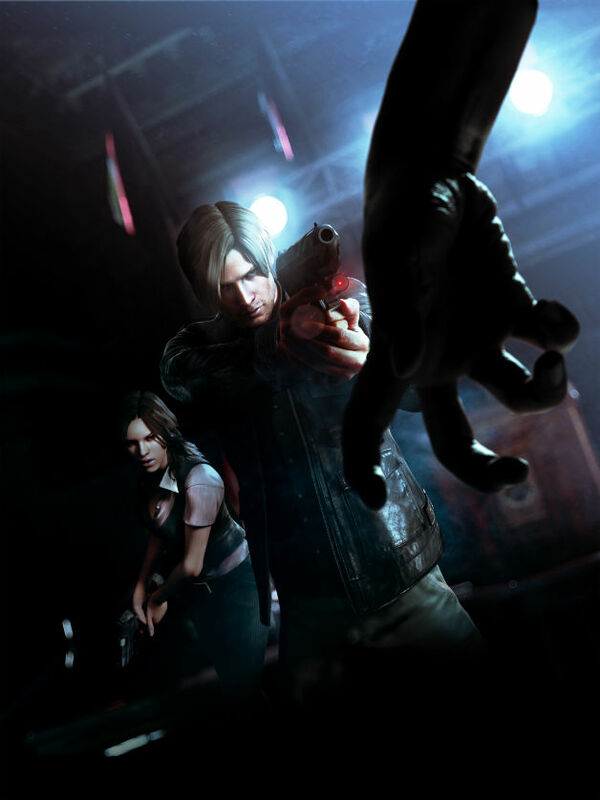 One of the world’s biggest video game franchises is getting a new title: Capcom today announced Resident Evil 6 [JP] for the Xbox 360, Sony PS3, and the PC. What’s interesting is that the company also said when exactly the game will come out, namely on November 20 in North America and Europe, and two days later in Japan. Note that the release dates are for the console versions, the PC version hasn’t been dated yet. By way of comparison: Resident Evil 5 was announced in 2005 and went on sale four years later. The new game is the first addition to the Resident Evil series (which is called “Biohazard” in Japan and sold 47 million units so far) in three and a half years. Next to a number of new characters, it will star former protagonists Leon S. Kennedy and Chris Redfield who have to fight a series of global bio-terrorist attacks. Capcom also said that Resident Evil 6 will have both single and cooperative play, just like the previous game in the franchise.